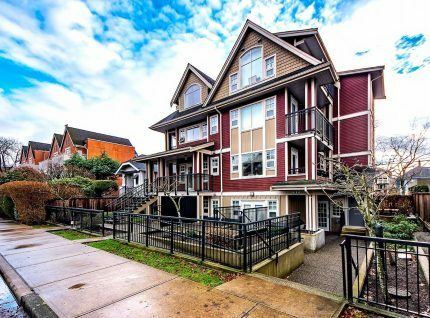 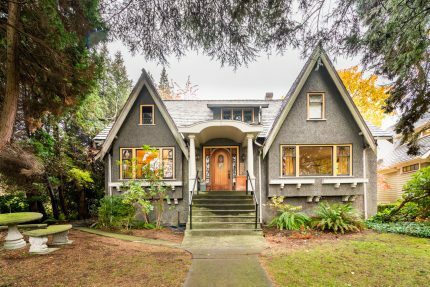 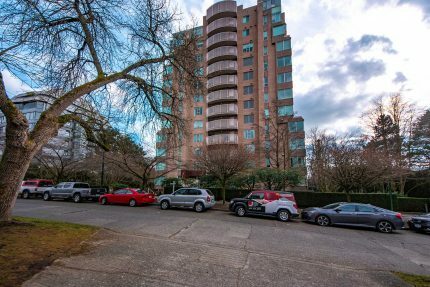 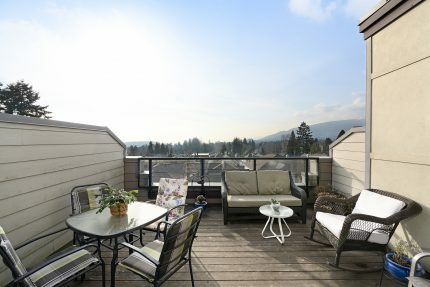 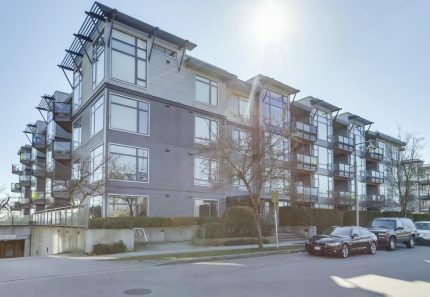 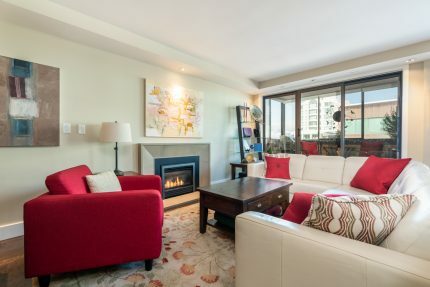 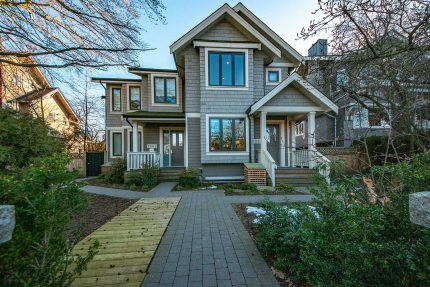 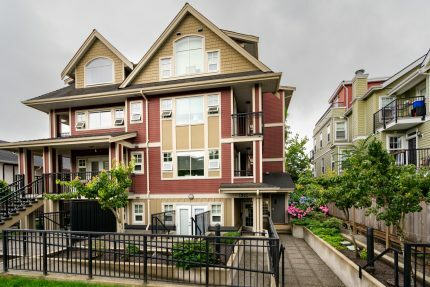 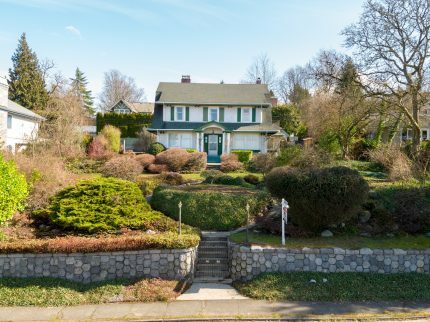 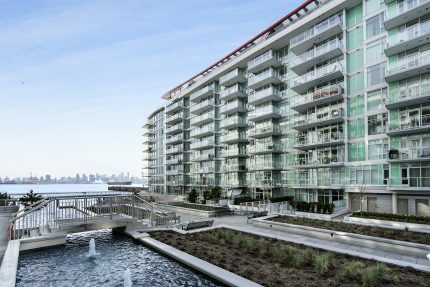 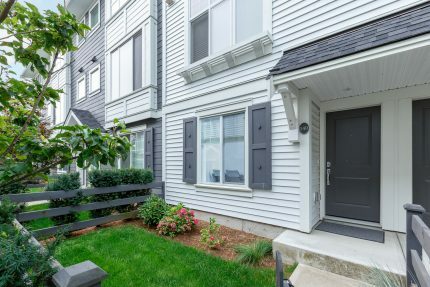 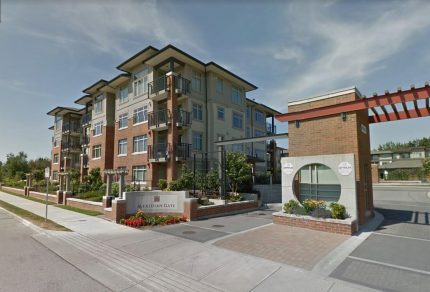 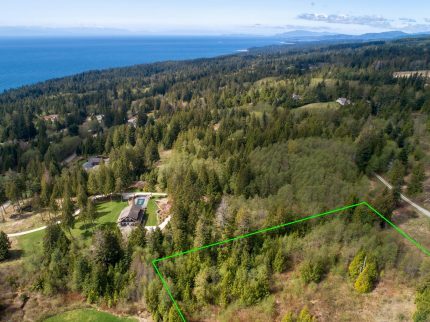 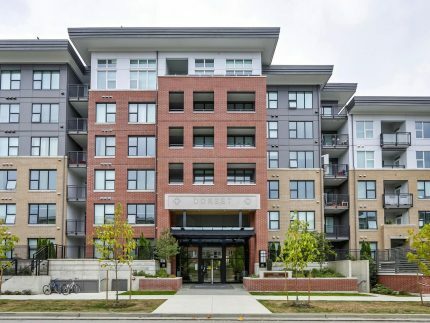 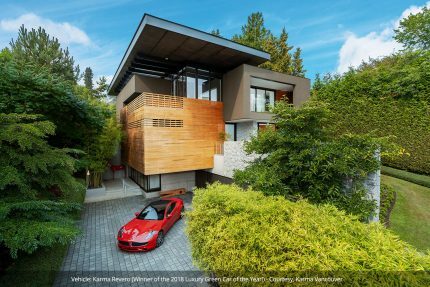 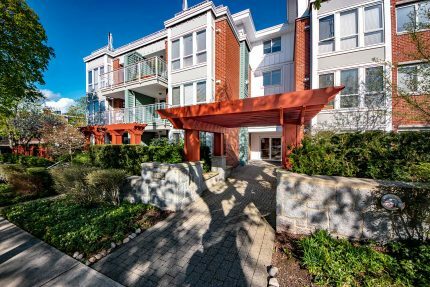 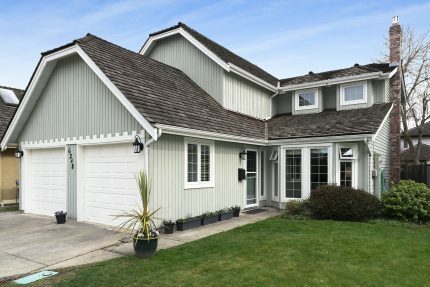 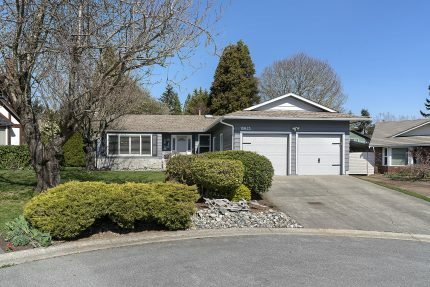 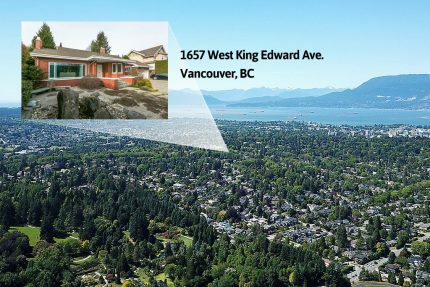 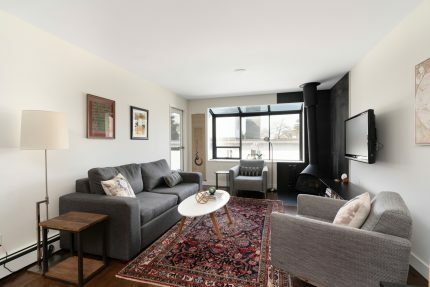 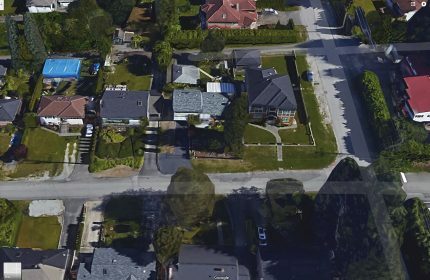 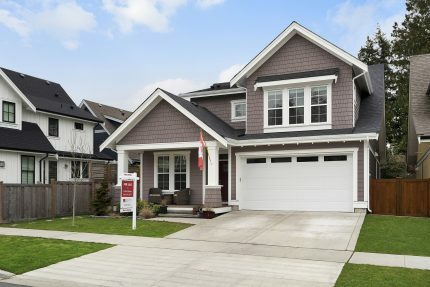 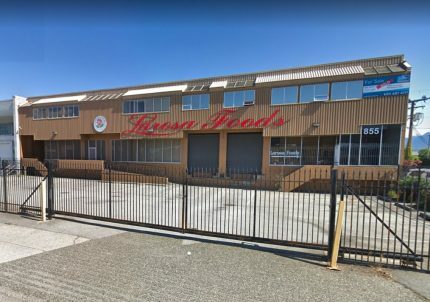 VANCOUVER, BC, CANADA – Faith Wilson Group is pleased to announce the sale of 3490 Pine Crescent in beautiful Vancouver, BC for $26 million, represented by Faith Wilson. 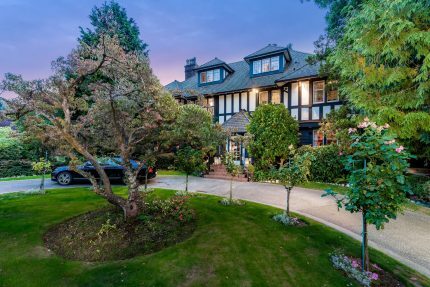 This newly-built 12,619-square-foot family residence, set in Vancouver’s superior Shaughnessy neighborhood, 3490 Pine Crescent exhibits the finest pedigree and unique sense of style and elegance inspired by the sovereign homes of Europe’s nobility. 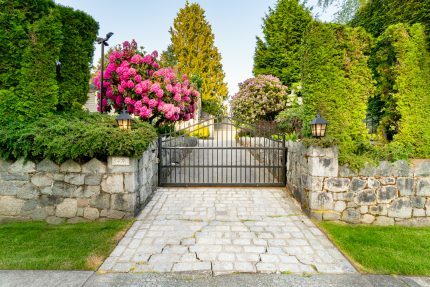 Luxuriating in the highest standard of craftsmanship using exceptional materials sculpted to perfection, it is all set within an utterly private garden oasis. 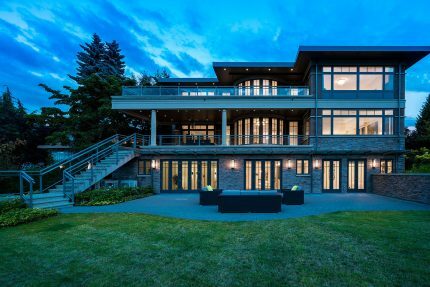 Whether for intimate gatherings or large-scale entertaining, this six-bedroom, eight-bathroom masterpiece makes an exquisite statement. 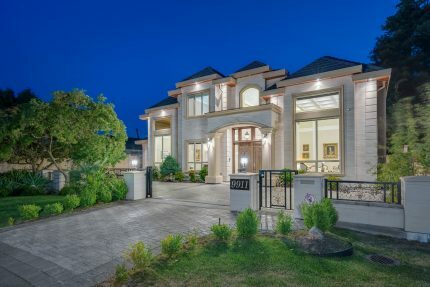 Chateau du Pine boasts a stunning two-storey foyer with a sweeping staircase and a formidable dining room bedecked with chandelier lighting and bespoke millwork. 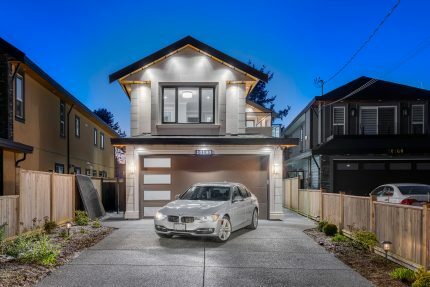 Top grade Calacatta Gold, Statuario, Bianco Carrara and Thassos marble, honed to perfection – are resplendent throughout the interior along with quarter-sawn oak flooring that 3490 Pine Crescent guarantees a timeless quality. 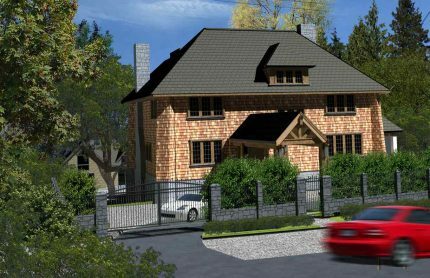 Wide decorative moldings and exceptional true divided-glass and wood windows and doors add a sense of grandeur while paneled walls and coffered ceilings add gravitas. 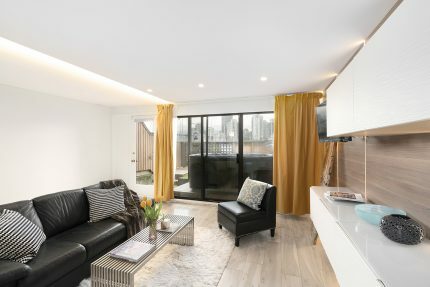 A fully-equipped, stylish kitchen with state-of-the-art appliances, an adjoining wok kitchen and a 700 -bottle climate-controlled wine cellar can easily cater for any size group. 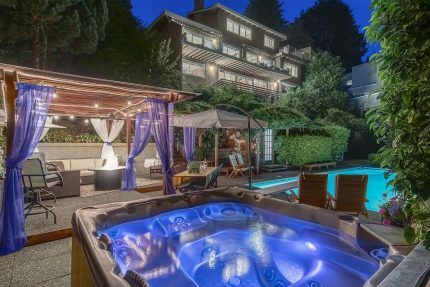 The lower level of this home is the ultimate haven for entertainment and wellness, featuring a roomy home theatre, a billiards room and a sumptuous award-winning self-cleaning indoor heated pool and Jacuzzi.